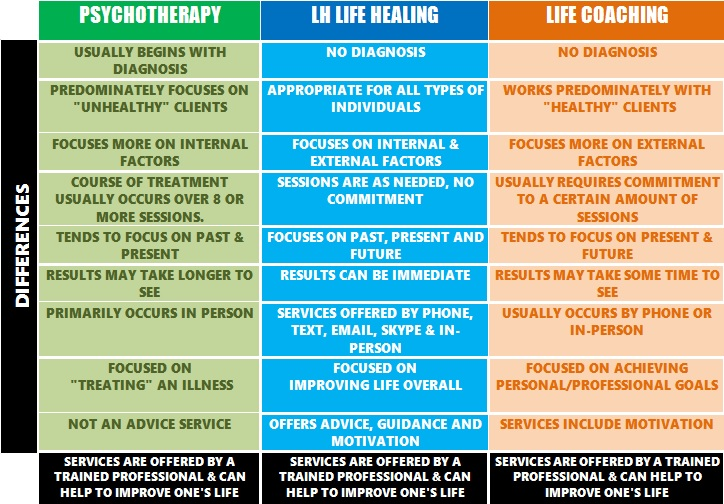 We offer a service that helps individuals, couples and families to achieve balance and life satisfaction through professional advice, tools and guidance. Unlike many mental health services, we do not primarily focus on diagnosing and treating an illness but on improving one’s Life overall. We understand that all of these areas are related and affect each other. We assist individuals in achieving improvement in these areas and life balance through professional guidance.